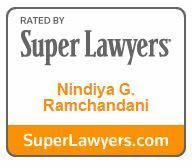 Nindiya is adept at simplifying and taking the mystery out of the legal process. She leverages her keen understanding of insurance policies and their different benefits to locate and allocate funds in the most advantageous manner for her clients. Doing this enables her to maximize recovery for her clients and educates them so they and their families are better protected for the future. 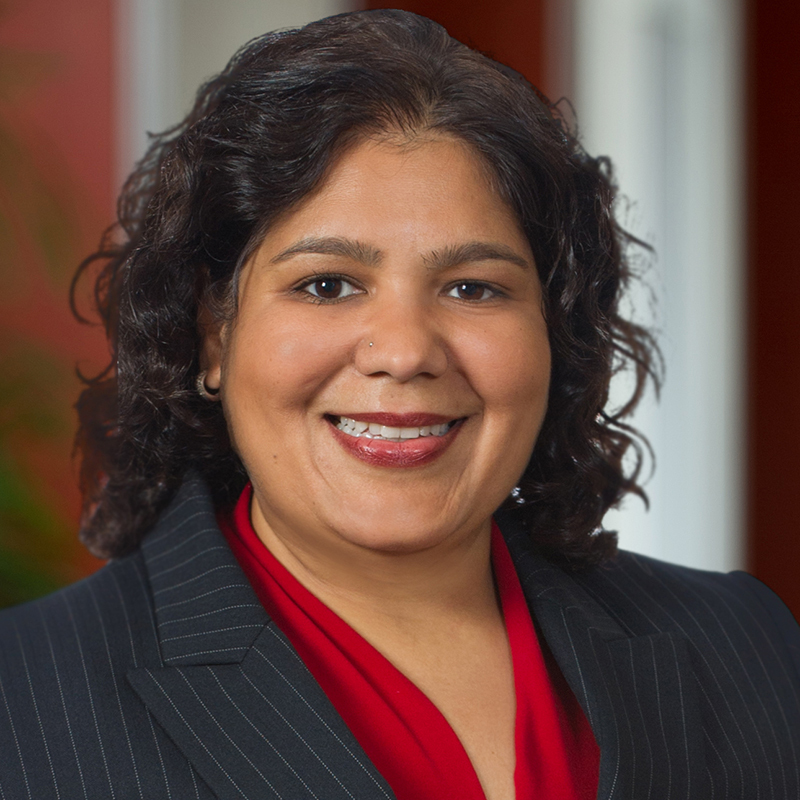 A member of the Stein Sperling team since 2008, Nindiya is a graduate of the prestigious Maryland State Bar Association Leadership Academy. Prior to joining Stein Sperling, Nindiya was a judicial intern to the Chief Justice of the 14th Court of Appeals in Houston, TX. She was also an instructor at Street Law, Inc., an organization that teaches high school students about practical legal issues they encounter in everyday life. In her leisure time, Nindiya loves to travel, dance, and spend time with her husband and children.